Many people may not know what palliative care is or what it can do for them, and in some situations receiving this kind of care is an option worth pursuing. Palliative care focuses on the relief of symptoms for the patient, as well as any pain, or physical and mental stress that are caused by a serious illness. Palliative care can be given to any person with serious illness, no matter the stage of the illness or the age of the patient, because of this, it is not dependent on the prognosis, and can be delivered at the same time curative treatments are being taken. 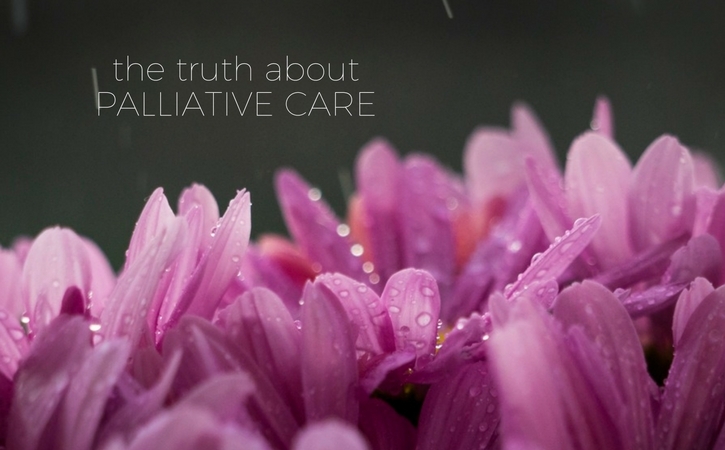 So how do you know if you should receive palliative care? If you’re experiencing pain, stress, and other symptoms due to a serious illness, palliative care may be right for you. Your care team will find the source of your pain and discomfort, and will work to find a treatment that can bring you relief. They will research the different options and tailor it to the specific needs of the patient, whether it may be massage therapy sessions, relaxation methods, or medication. Your palliative care team will also help with communication and coordination between you, your family, and your doctors. They want to make sure all your needs are met and that you are receiving the best support and care anyone can provide. Not only will they support you, but they will also provide support groups for the family. However, if the patient is suffering from an illness that is terminal and their days are numbered, palliative care can be taken one step further through hospice which works to help the patient become pain free. Patients that are suffering from a terminal illness have a different option to look into, having their palliative care be carried out through hospice. Hospice is a Medicare benefit for people who are terminally ill, usually with only months to live, and have stopped curative treatments for the underlying disease. Hospice care involves pain management, expert medical care, emotional and spiritual support, all tailored to the needs and wishes of the patient. It also involves the family of the terminally ill, providing them with support and knowledge. Palliative care and hospice should be looked into by those suffering from serious illness, especially if their pain and stresses are increasing. They have extra options, use them!